That Pop of Color is a Lovely Finish! 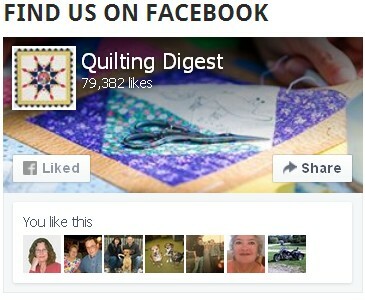 Add a final decorative touch to your quilt with a flanged binding. 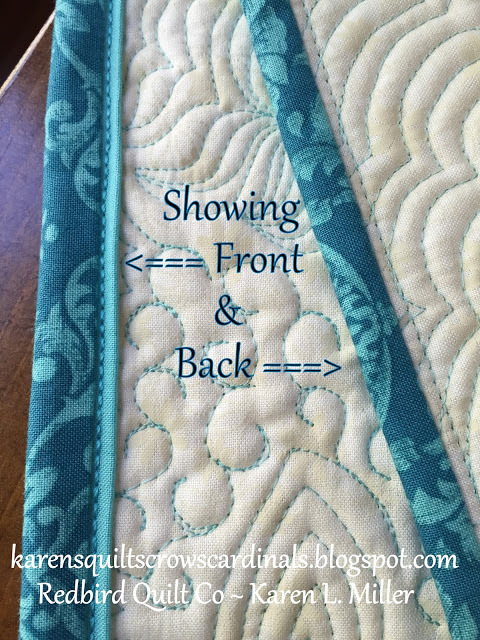 That little strip of color can be just the accent your quilt needs for a beautiful finish. The binding is done entirely by machine and looks great on both sides. Mitered corners give it a polished look, while a heavier weight thread becomes part of the design. 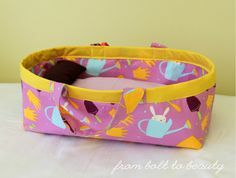 This process also creates a sturdy binding that will hold up to lots of wear and tear. 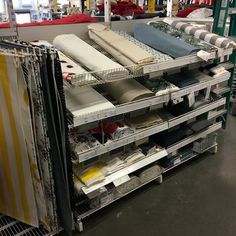 Plus, it’s easier to do than it may seem at first glance. There are a number of steps to work through, but it’s a simple process. 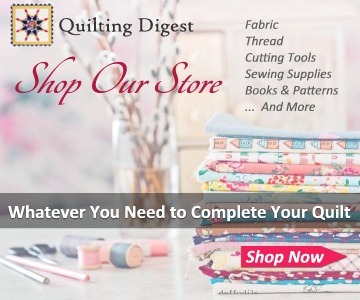 After you’ve created one flanged binding, you’re sure to go on to do several more. 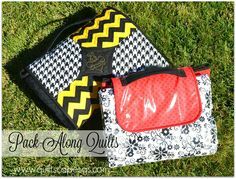 Karen from Redbird Quilt Co. has created an excellent tutorial. 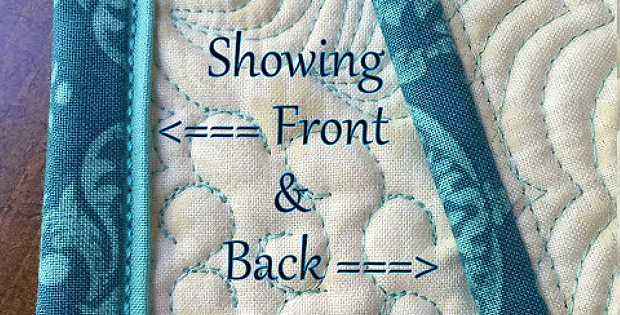 Just follow the steps for a beautifully finished quilt. 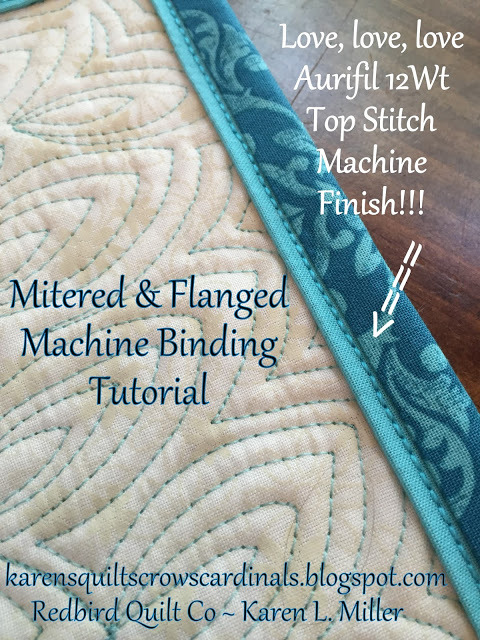 Click here for the free “Mitered and Flanged Machine Binding” tutorial.